Designed on grid system, your site will look sharp on all screens. 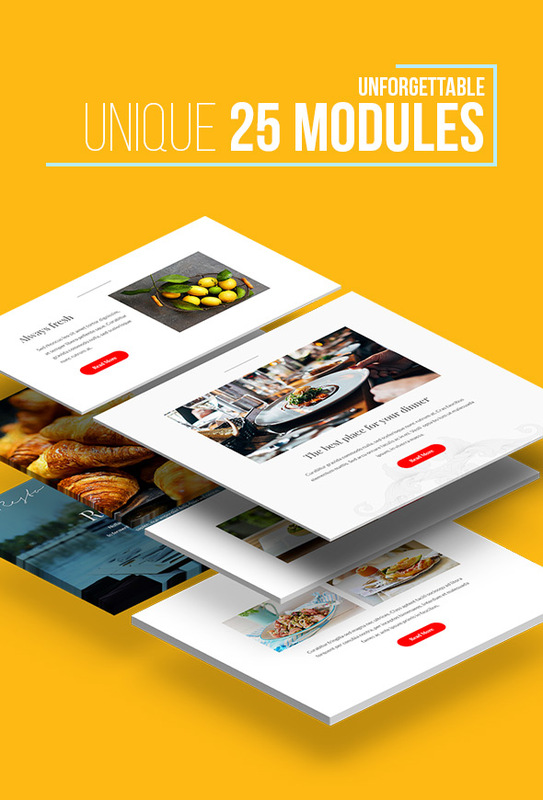 Our package includes 15 well-organized PSD files and with this template you can converted it into WordPress or Magento, Shopify or other systems’ sites.? This entry was posted in Which Open Source Blog on November 30, 2015 by Administrator. This is a good tool for your business to tell about themselves and present their product in the best possible way. MATX is a corporate web solution for individual’s, creative agencies, freelancers, graphic designers, photographers or any kind of creative institution or person. 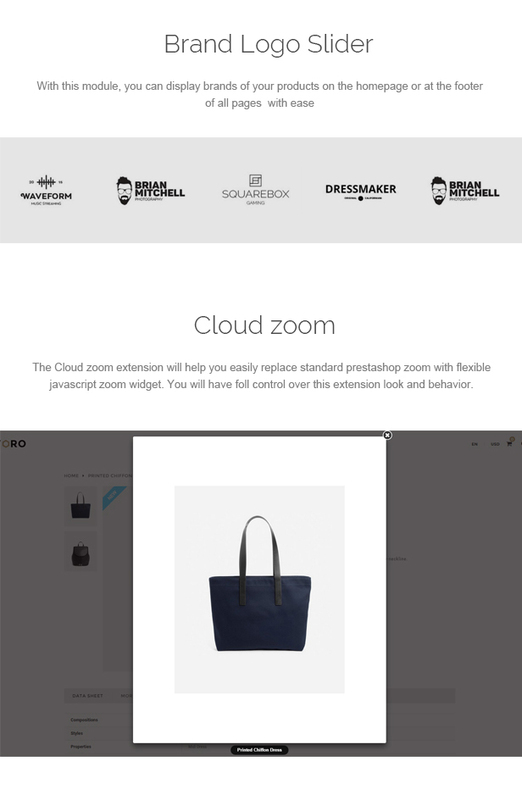 * Images from preview is not included in the package. Full Load of Extensions from NWDthemes – $214 Added VALUE! 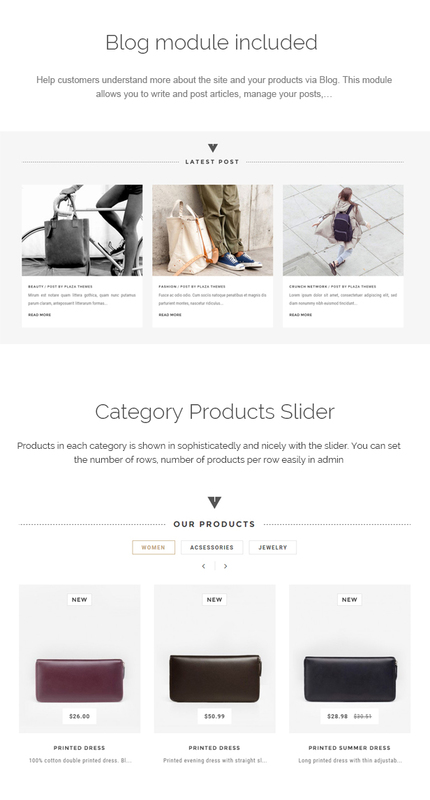 Product Slider – new products, bestsellers, products from certain category etc.. Mobile menu – on mobile devices the menu turns into a collapsible accordion. Our theme comes with support of free blog extension by aheadWorks. 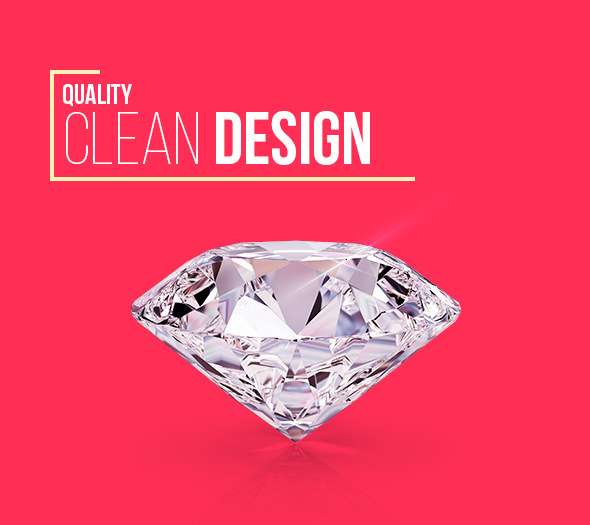 Kindness Theme has modern and functional design perfectly suitable for non-profit organizations. 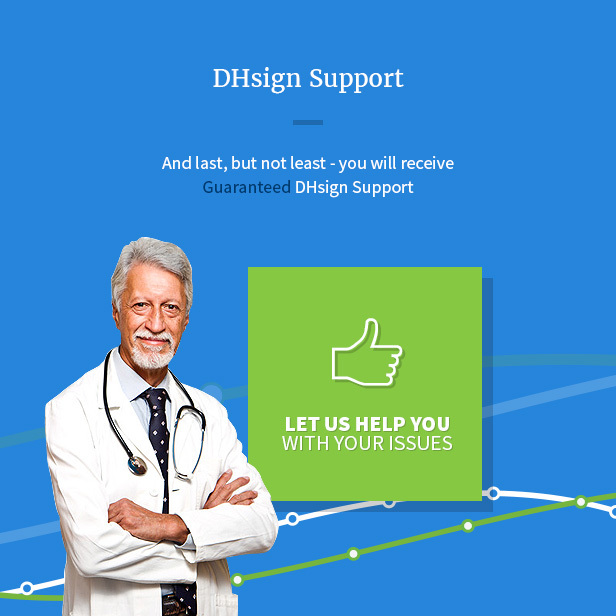 The Theme is a best choice for any charity, NGO, donations, foundation, fundraising or governmental social program website. Kindness includes all the necessary theme features that your nonprofit website could possibly need. We’ve integrated the theme with a powerful ThemeRex Donations Plugin for your fundraising campaigns or charitable trusts. 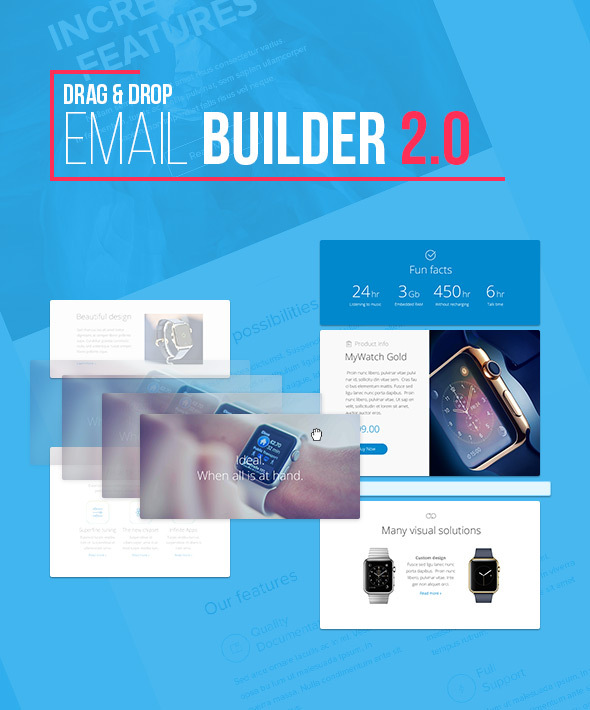 Kindness comes with a bundle of built-in premium plug-ins: Revolution Slider, Essential Grid, Visual Composer and PO Composer that allows building bright and creative pages and integrate them with cool features. 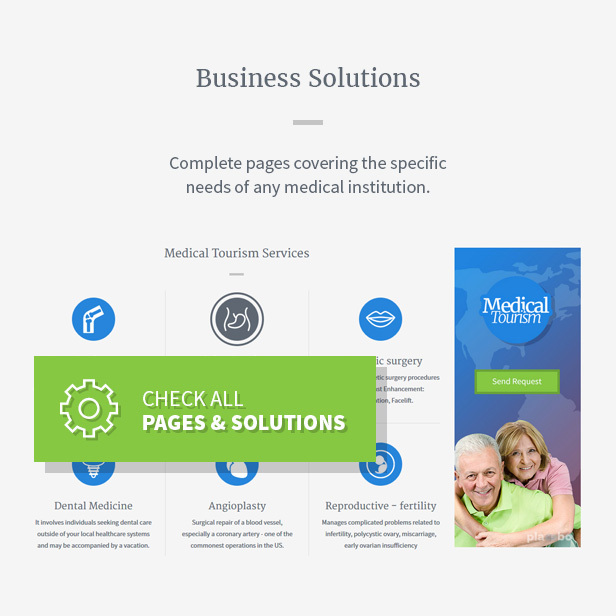 The theme is fully responsive and 100% Retina and SEO ready. Fully supported with detailed documentation, Kindness is a perfect solution to create a website for any kind of charity or volunteer organization. Lavoro is a tidy and responsive Prestashop theme suitable for any kind of boutique, clothes store, Fashion Shop, makeup products or similar websites that needs a feature rich and beautiful presence online with elegant and flexible design. 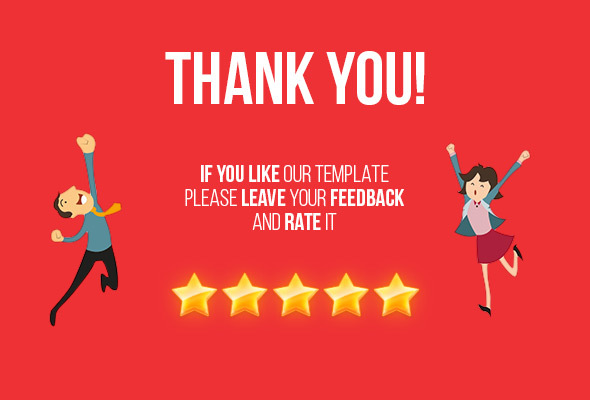 Beside a large number of features, this theme is a perfect template for leaving a positive impression to your customers. 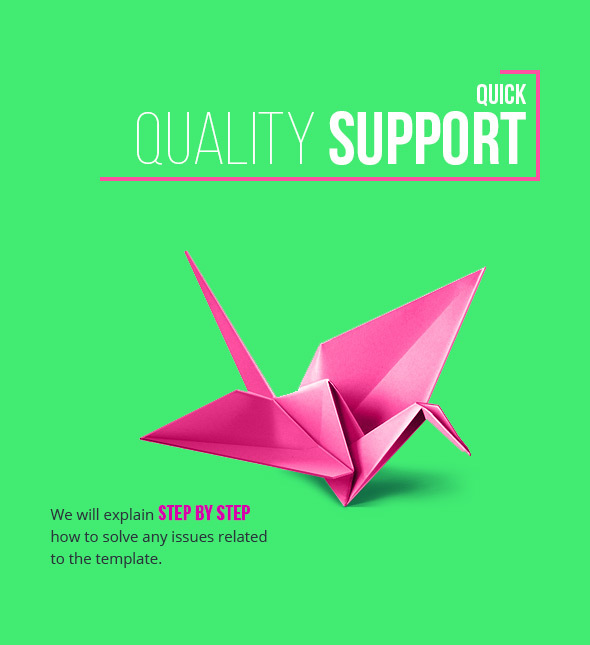 Lavoro theme support you many great tools to enable the features via using Theme Editor, you also can customize Google fonts without code very easy and simple. 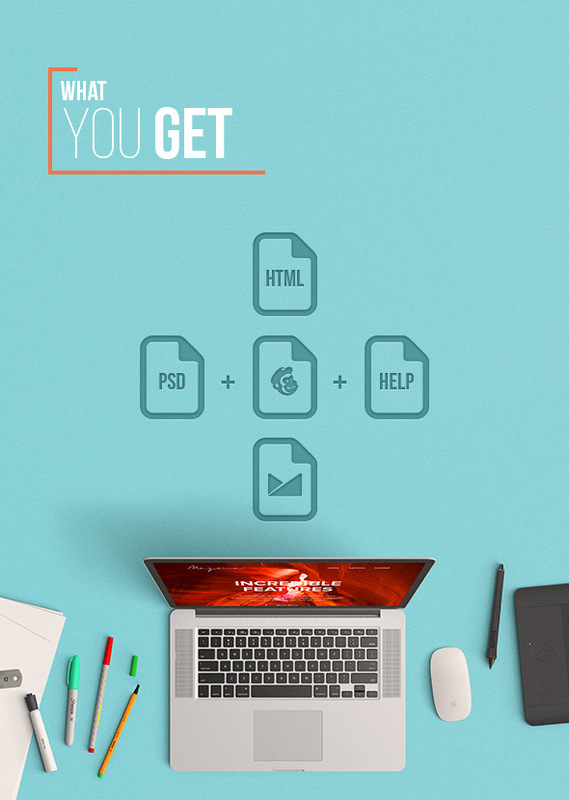 Moreover, this theme provides Megamenu and Vertical Menu, they can help you create powerful and rich menu on your site. It includes versatile features such as Quick view products, ajax search, ajax layered navigation, RTL support , and many more. Finally, every single element of in Lavoro is entirely responsive, as content can be viewed from desktop and mobile devices. Lavoro Prestashop theme ensures that you will have more time finding and selling products and less time managing your website. 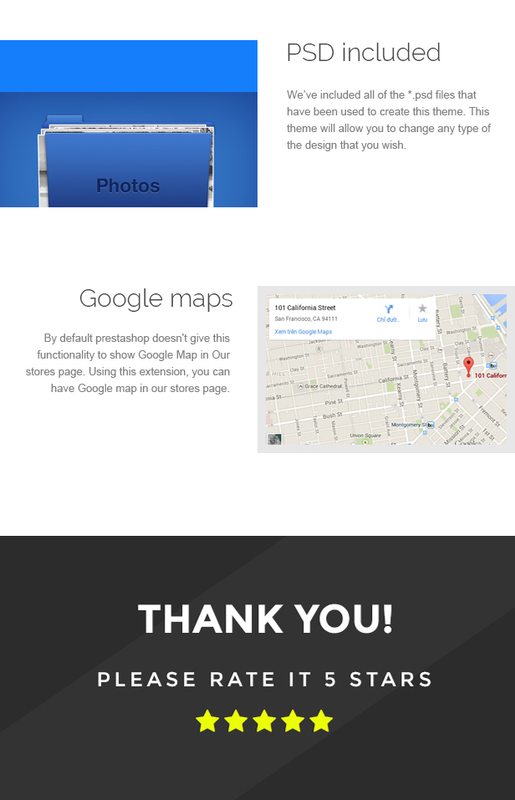 Let choose this theme and make you your dream store a success! Leo Arcana Store is a totally Responsive Prestashop themes. It was designed for any e-commerce stores and diversified commodities as furniture store, fashion store, accessories store, shoes store, restaurant, mobile store, high tech store and multi-stores. Firstly, Arcana Store with bright background and clean layout highlighted your products. Arcana Store has full width slides and attractive banners to showcase your hot trend products or the newest products to immediately approach your customers. Information blocks and Social Networks are nicely display for your customers to track the information they need as discount order, promotion activities. Secondly, Arcana was built with Leo Framework one of the best Prestashop framework. 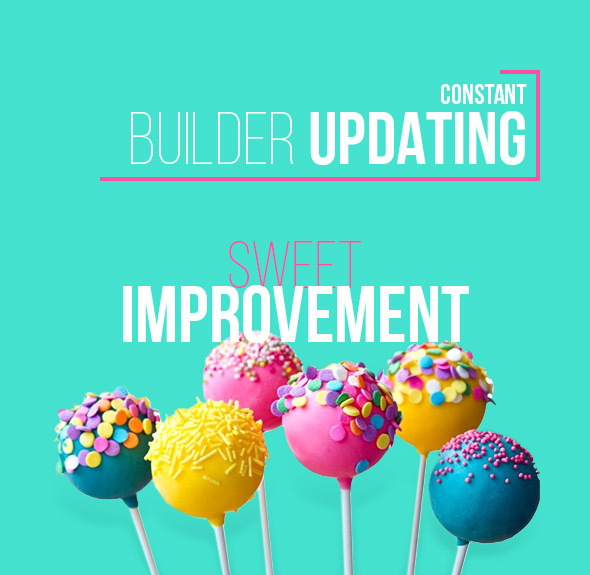 It is fully responsive and supports both Css3 and Html5, RTL language, bootstrap3, front awesome and so much more that help to create refined web pages with semantic accuracy. 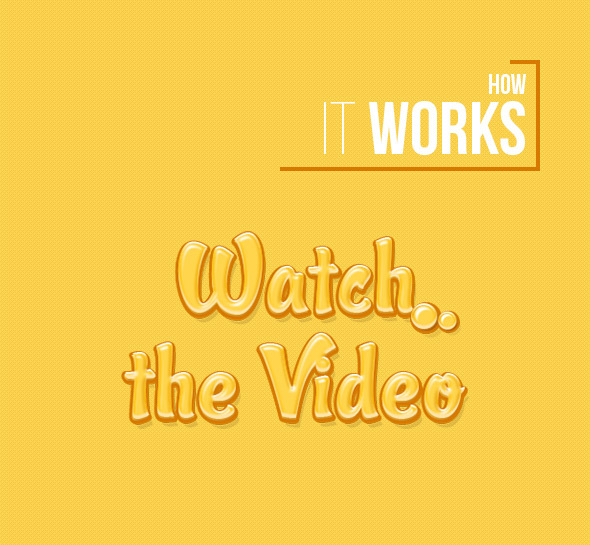 Beside that Animation and Parallax effects or Drag and Drop elements functions give the whole theme a smooth sense. Thirdly, it is fully Responsive Prestashop Theme and a flexible theme completely adjustable for any devices (Desktop, laptop, tablet, mobile phone…) Arcana Store comes with lots of built-in functionality which includes powerful admin panel will help you manage your site better, customize easier. Placebo is a complete healthcare solution for any type of business in the medical field. 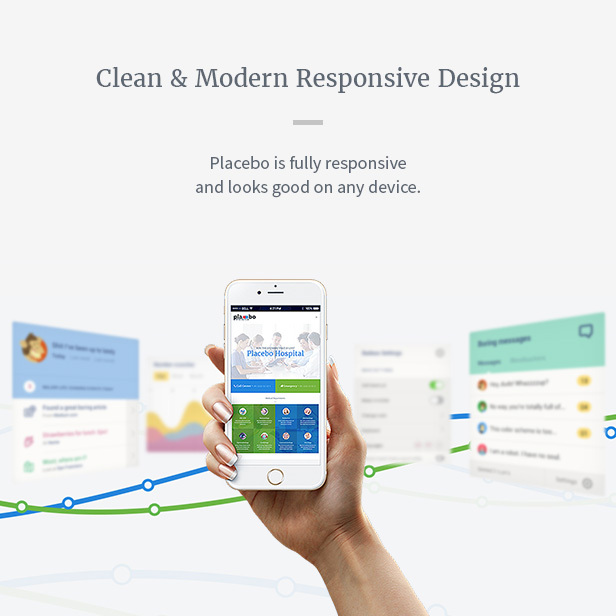 Placebo offers a remarkable combination of design, marketing, technology and business solutions. 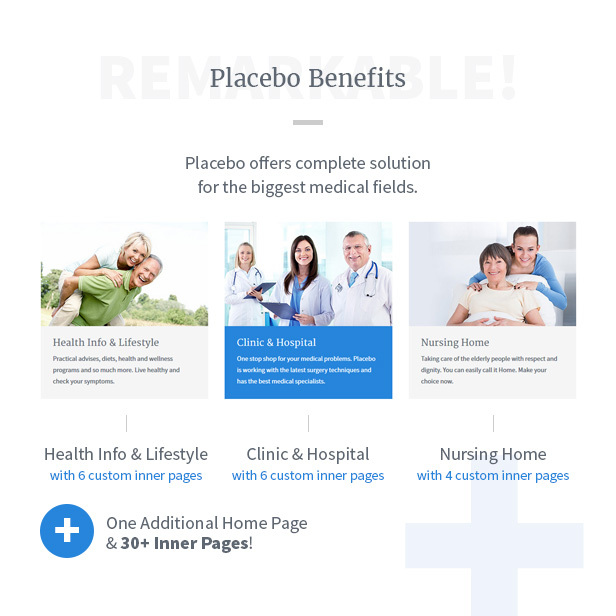 Placebo’s key benefits are more than 20 unique pages and total of 44 pages with different features and solutions.